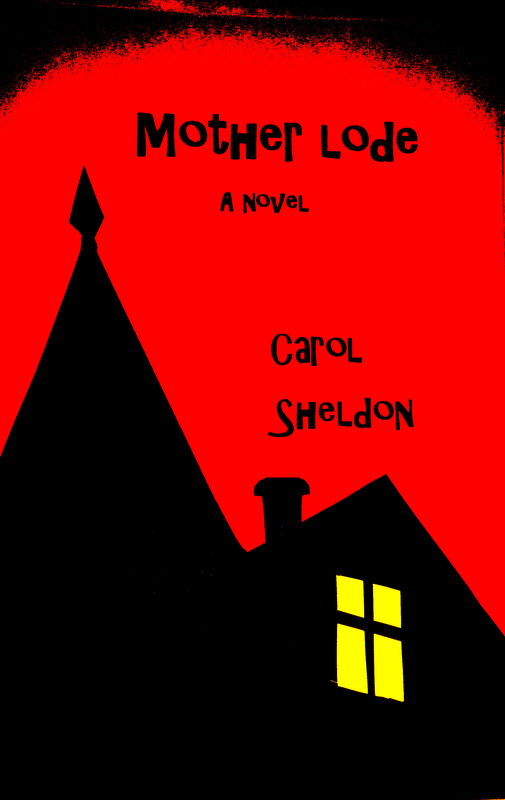 MOTHER LODE AVAILABLE IN LOCAL STORES | Carol Sheldon writes books exploring times-past through mystery, love, betrayal and murder. ← MOTHER LODE is now on Kindle! MOTHER LODE is now available in the Bay Area at Book Passage in Corte Madera and at Rebound Books in San Rafael. The cost is the same ($14.95) no matter where you buy it, but Rebound is more generous in what they consider the author’s share. The same is true if you’re ordering it on-line. I get twice as much from CreateSpace as from Amazon, although the customer pays the same. If you ask a store, where it’s not stocked to order it, I get only 34 cents royalty! So I hope you bear this in mind when purchasing. This is not an outstanding way to make money, but hey, it’s fun and a great adventure. Different from writing and directing plays, that’s for sure. Speaking of PLAYS I’ve just submitted one to Alter Theatre for consideration and another to the Marin Fringe Festival. Wish me luck. Another recent blog included the fact that Mother Lode is available on Kindle now. If you don’t have a Kindle, did you know you could get a free Kindle Ap just for asking? Then you can order all the Kindle books you want, including many free ones. I don’t send every blog out unless you sign up as a follower. Be sure to click that box if you’re interested. By the way, I updated “About Carol” and “About Mother Lode”. So there’s lots more there now. This entry was posted in copper mining, Historical Fiction, mystery, travel and tagged copper mining, historical fiction, mystery. Bookmark the permalink.